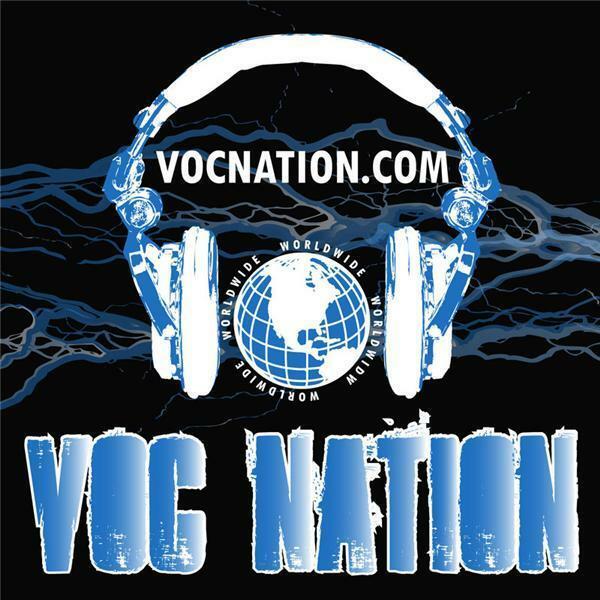 IN THE ROOM on vocnation.com featuring Melissa Coates (Sabu's genie). Plus, PWI's Brady Hicks, former WCW star The Stro, Kathie Fitz, Derrick McDonald, and Matt Grimm. Call in (914) 338-1885!